Looking for Dual Occupancy Home Ideas? 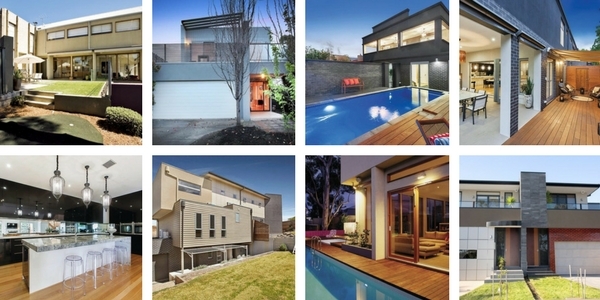 Our dual occupancy range / duplex home designs are a selection of dual occupancy home designs recently built in the inner North and Western suburbs of Melbourne. They showcase what can be achieved on the larger blocks found in these suburbs and show that a dual occupancy, is a home and not what was traditionally called a townhouse. The reason dual occupancy developments are becoming so popular is because they allow for land owners to live comfortably in their own home whilst capitalizing on their investment by building another dwelling on the block that they can either sell or rent out. Surprisingly, our dual occupancy homes are built to accommodate a family. Because Renmark Homes has a range of dual living plans available, building a dual occ is easy and worth considering. We are expert builders of dual occupancy in the Melbourne area so why not call us and explore this type of knock down and rebuild.